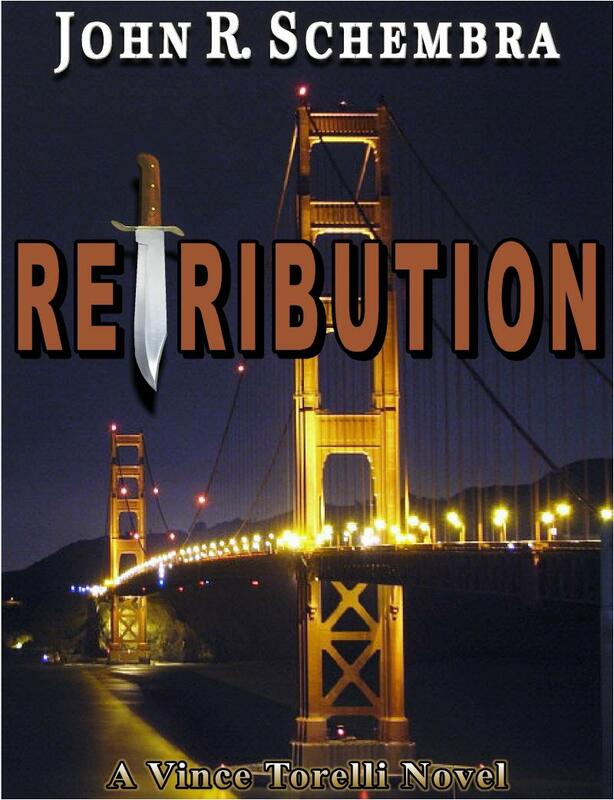 John Schembra, an author living in Concord,CA. spent a year with the 557th MP Company at Long Binh, South Vietnam in 1970. His time as a combat M.P. 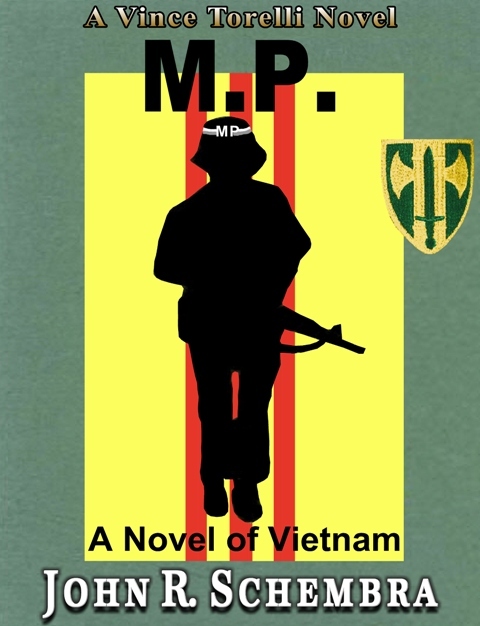 provided the basis for his first book, M.P., A Novel of Vietnam, a work of fiction based in part on his personal experiences. Upon completing his military service, John joined the Pleasant Hill Police Department, where he retired in 2001 as a Sergeant, after 30 years of service. John then became the lead Emergency Vehicle Operations Course (EVOC) instructor for the Contra Costa Sheriff’s Office. He is recognized by the State of California as a subject matter expert in Emergency Vehicle Operations. He holds a Bachelor’s Degree in Administration of Justice through California State University, Sacramento, and a Master’s Degree in Public Administration through California State University, Hayward. In addition to M.P., John has had several articles published in law enforcement periodicals, including, Law and Order, Police Officer’s Quarterly, and The Backup. He is also a contributing author in True Blue – Police Stories by Those Who Have Lived Them, a collection of short stories released by St. Martin’s Press. 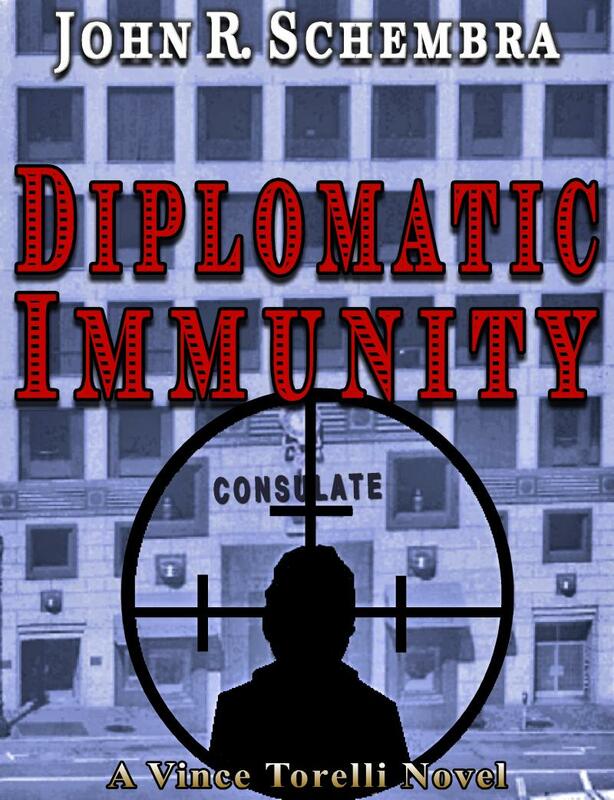 His second novel Retribution, a fictional story of the hunt for a serial killer in San Francisco, was published in the spring of 2007, and his third novel Diplomatic Immunity, a thriller invovling a deadly sniper killing diplomats in San Francisco was published in 2012. 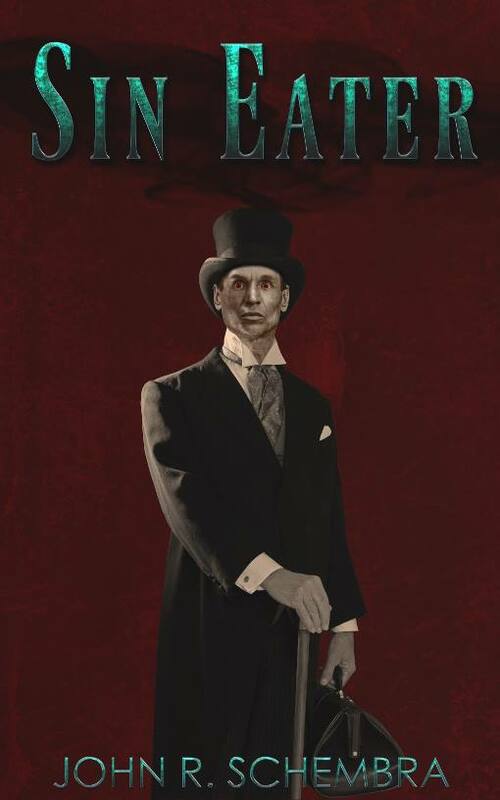 His fourth novel, Sin Eater, a paranormal thriller, was published in 2016. His fifth novel, Blood Debt, is currently at the publisher and is undergoing some fine tuning, hopefully to be released in spring of 2017. When searching for a publisher for his first novel, John decided to go with a small press, submitting his novel to Writers Exchange E-publishing. It was accepted for publishing and now all four of John's books have been published by Writers Exchange. All are available in electronic and print format through this great publisher. John lives with Charlene, his wife of 44 years. They have two children, Alexandria, and Scott, who both live and work in the Sacramento area. Copyright 2012 Books by John Schembra. All rights reserved.